What they didn’t tell you about Wedding Planning - by the Chief Bridesmaid - Elle Blonde | Luxury Lifestyle Destination | Travel, Events, Food, Interiors, Fitness, Fashion & more. As a little girl, dressing your Barbie up in her wedding dress, making her walk down the aisle whilst singing your out of tune Wedding March at the top of your voice was probably how you started your wedding planning. Correct me if I’m wrong. It’s every little girl’s dream to have a princess wedding, in a princess castle and marry her handsome prince. Some of these little girls grow up into big girls dreaming of princess weddings in princess castles where they walk down the aisle to marry their handsome prince and yes, I thought that would be me. Let me tell you one thing now, it’s not for me. Get me a flight to Vegas, a pair of white Louboutins and Elvis at the Little White Wedding Chapel singing Love Me Tender as you run off into the sunset. PLEASE. I BEG YOU! Like I don’t just hate it. I detest it. With. A. Passion! Let me tell you why. You see a couple of years ago I was asked to be chief bridesmaid (it’s chief bridesmaid and not maid of honour because I’m not married – what even is that all about all these stupid names for people depending upon relationship status), for a good friend at the time. I emphasise at the time. I’d known her and her husband to be for years, when they got engaged they asked me to be the chief bridesmaid. Great, nice, lovely. One day after returning back from the gym there was a knock at the door, in a small bag was a bridesmaid’s dress as it was thrust into my hands followed by the words “we were out shopping, saw this, try it on” – are you kidding me? I had just come in from the gym. This size 14 dress (I’m a size 12) hung off me like a sack, as I expressed my concern for this oversize I was immediately shut down with the words “you might put weight on” from the bride’s mother. Now I don’t know if you’ve ever had the displeasure of meeting anybody infected with the disease when planning a wedding known as ‘Bridezilla’ but let me tell you both mother and daughter had been infected. Transpired they had all planned a shopping trip to go try on wedding dresses and bridesmaid dresses that day and hadn’t invited me because I’m clearly just too honest and would hate for anybody to be lied to about looking fantastic in a dress that doesn’t suit them at all. I found all of this out later when a bridesmaid dropped herself in it. Strike one. Shortly after strike two happened, and then strike three. By strike three I was out, I handed my notice in and quite my job as ‘Chief Bridesmaid’ much to my pleasure. Weddings do the strangest things to people! This was the start of my hatred of wedding planning, and then my best friend in the whole wide world goes and gets engaged. Here we go again! I know she’ll be reading this with tears rolling down her face, her shoulders shaking, as she shows her husband-to-be this. They’ll both be in hysterics laughing. I sometimes feel like I’m the third wheel in their relationship, the other 99% of the time her husband-to-be Gary is the third wheel. You see I couldn’t be happier for Katie and Gary, they are adorable when he’s writing soppy love notes on chalkboards around their house to when she’s shouting and screaming at him for something he’s not done. I am genuinely so excited for their wedding as it will be that princess wedding. They’re due to be married this August at Matfen Hall in Northumberland surrounded by all their loved ones and the day will be absolutely amazing but right now if you’re about to plan a wedding you need to know what all these flouncy, floral wedding magazines don’t tell you. Every family argument from the whole entire history of your family and your partner’s family will be brought up. This will mostly be the topic of conversation when creating the seating plan. The whole aunt Barbara can’t sit next to your dad’s new wife because 39 years ago they both were dating the same man in high school, or your cousin Joe can’t sit with your grandad because they fell out over the last pig-in-a-blanket at Christmas. Then your partner’s family history comes up and it’s just as equally as difficult. You’ll spend hours, days and weeks talking about, drafting, re-drafting table plans. You’ll talk about them when you’re at your dining table, you’ll talk about them going to work, while you’re at work and then on the way home. You’ll even dream about table plans, just to avoid your crazy family and their 50 shades of awkwardness. Chief Bridesmaid’s suggestion: Get them all so drunk by the time the evening meal comes around and appreciate that it’s going to probably, undoubtedly end up like the final tag-team event at a WWE event that by this point it won’t really matter, and your hours colour coding and moving people around on your plan will seem pointless. Just make sure you have some cameras set up so that when a fight does break out you can at least go viral on YouTube. You will have to sacrifice everything you’ve ever enjoyed in life. I mean everything. At first, you’ll be full of excitement of buying a Vera Wang dress, Louboutin or Jimmy Choo wedding shoes, having an 8-course meal surrounded by a harpist and some ice sculptures whilst doves flutter silently overhead until you realise the cost of everything. I mean a four figure some for some fancy floral arrangement. OVER ONE THOUSAND POUNDS FOR FLOWERS. Flowers, they’ll be dead before you’ve headed on your honeymoon. 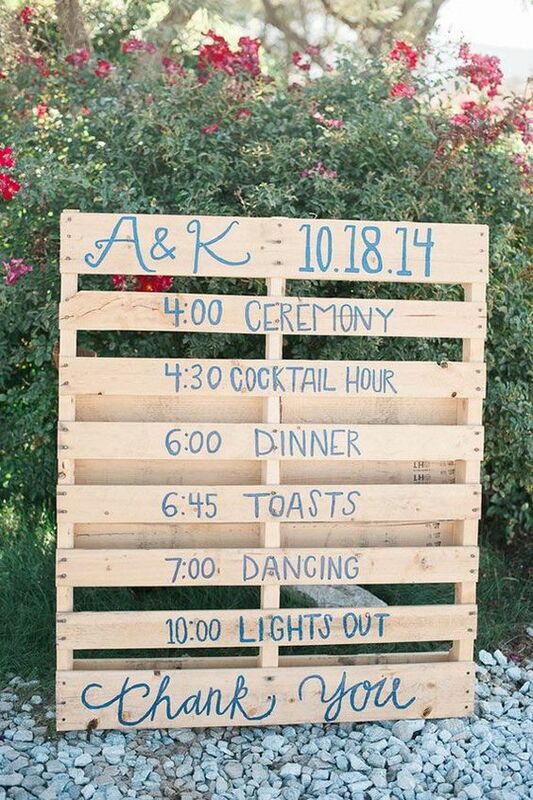 Add the word wedding to anything and you can say goodbye to all the little luxuries in life, and then some. Even food is no longer a priority. It was only last week that Katie and I were talking about this, I asked her if she realised the commitment that I had already made to her in this union. She was fully aware, that since day one of this whole wedding planning began I have sacrificed it all. For the last 2 years, we have not ventured across her threshold in her home into the great unknown of outside for fear of not spending a penny on enjoying our life until ‘after the wedding’ because enjoying life doesn’t have a column in the wedding budget spreadsheet. Chief Bridesmaid’s suggestion: Spend your money on eating, the bridesmaids don’t care if you make them wear a bin bag, whatever goes. I’m pretty sure nobody is going to know the difference between the evening meal that was £149 per head and £199. Run away to the middle of nowhere just you and your beau and spare yourself the hunger pains of scrimping and saving. Everybody will be happy for you regardless if you were married by a man dressed as Elvis or if you were married by Ron the family vicar. I mean get married naked, I heard it’s all the rage in some communities. Everything will come after the wedding, even I find myself saying after the wedding we can do this. After the wedding we can go here. Can we please do this after the wedding? My life is consumed by the wedding and the plans after the wedding that the only concept of time we have is pre and post wedding. I’m not even the one getting married here! 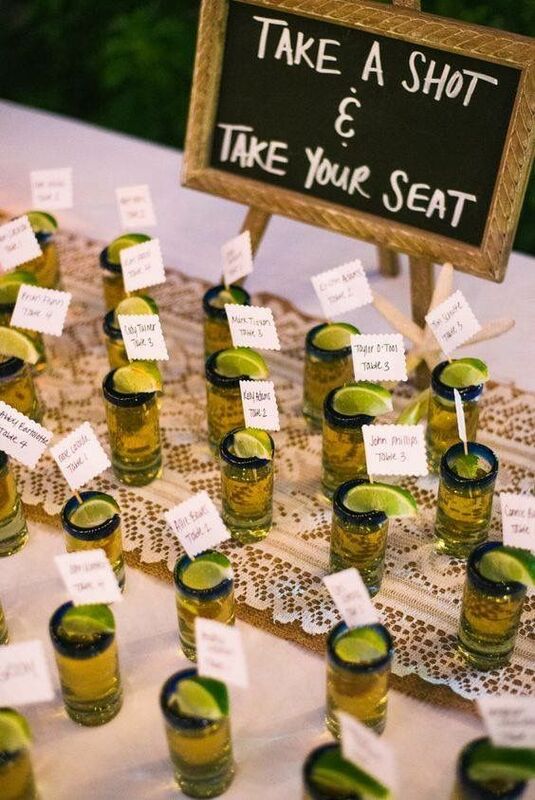 Chief Bridesmaid’s suggestion: Have a bottle of tequila handy, overtime the phrase after the wedding is used have a shot. Probably get a few cases of tequila in because you know what? You’re going to rattle through it up until the wedding and then guess what AFTER THE WEDDING you’ll never have to look at it again. 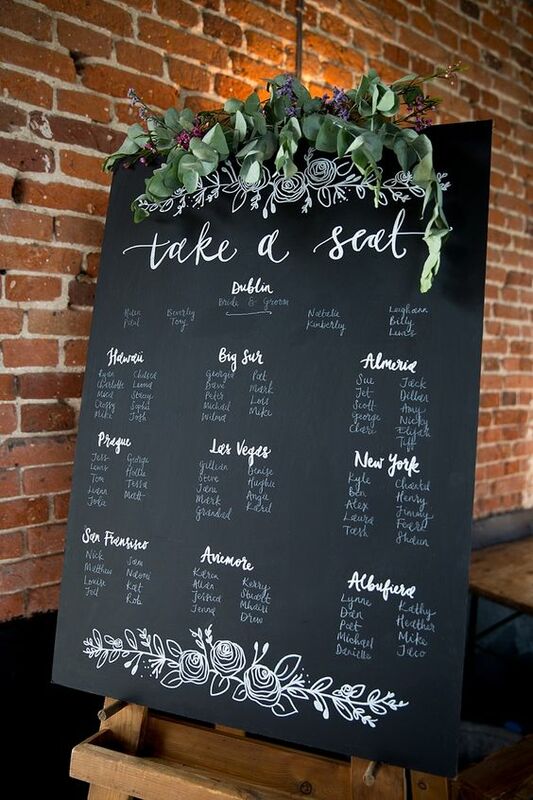 You’ll go from looking at cute pictures and quotes on Pinterest to being consumed at looking at ‘unique’ additions to suggest to add to the wedding. From those little plaques that say here comes your girl to the sparkling dance floor and the unobtainable 50,000 individually lit tea lights along the path to the stately home. 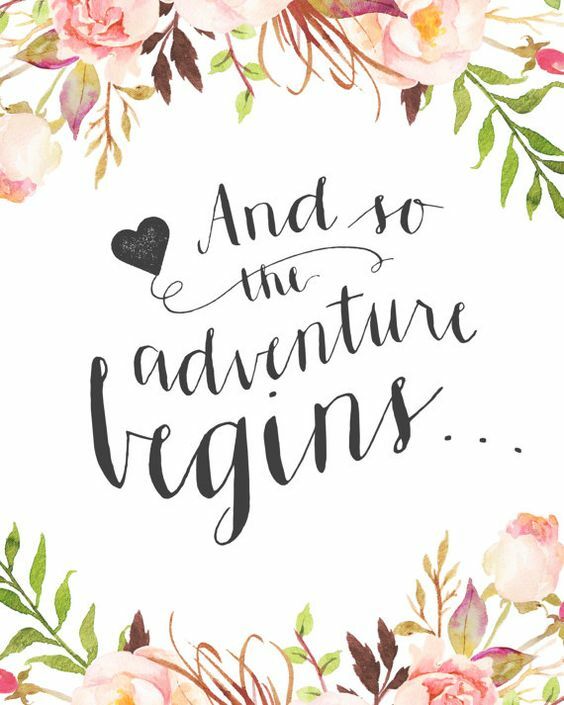 You’ll have multiple boards (mostly secret – so you don’t look like Bridezilla) with ‘Wedding Hair’, ‘Wedding Ideas’, ‘Wedding Dress’, ‘Wedding Body Inspo’…you know exactly what I mean! You have become so obsessed that every day you search the same search again and again incase there are new pins. Chief Bridesmaid’s suggestion: Have you ever tried to make a Pinterest cake? Or do Pinterest DIY? No matter how good you think it’ll look in your head it never looks like the image. Stop pinning your boards are going to pull down the internet they’re that heavy and just hand it to the professionals. Don’t try and make raffia jars and stencilled centre pieces because these are proper professionals. Stick to what you know so you don’t end up with a potato with glitter and feathers stuck in the middle of your tables. What happens post wedding? Can somebody help a girl out here? What’s the post-wedding protocol? Do we enter a state of mourning? Do we look back and constantly reflect on it? What are we doing here?